HBO, an American premium cable and satellite television network, was the victim of a data breach. On July 31, 2017, HBO revealed that a group of hackers had stolen 1.5 terabytes of data from the network. Following the breach, the cyber criminals were systematically leaking spoilers and unaired episodes of “Game of Thrones,” one of HBO’s flagship shows. Having a communications plan in place is critical.Following the breach, HBO was quick to ease the concerns of stakeholders, assuring the public that no internal emails had been stolen. However, this turned out not to be the case, and HBO publicized misinformation. This can be damaging to a brand, as balancing transparency and authenticity following a cyber event is crucial. Having a formal communications strategy can help organizations map out what information is shared to the public and at what time. Cyber attacks can be damaging to an organization’s reputation. Even if the financial impact of the HBO breach ends up being minimal, the reputational damage has been done. The breach jeopardizes HBO’s image and undermines customer loyalty and trust that took years to build up. 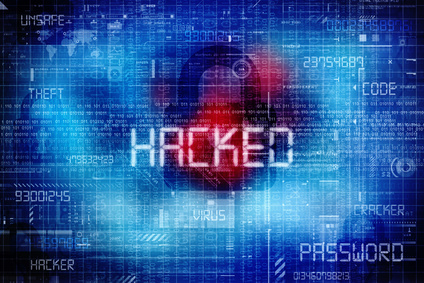 To protect your business from a cyber attack, you need to understand your vulnerabilities. It’s been reported that the HBO hackers used multiple points of entry to get into the company’s system and steal data. Organizations should understand their vulnerabilities to protect against attacks. Entry points can differ depending on the business, but often include employees connecting to networks, online printers and employees using a virtual private network while working remotely. What Should Canadians Affected by Equifax Data Breach Do? Impacted individuals were not simply limited to the United States either, as the hackers gained unauthorized access to personal information of certain Canadian and U.K. residents. Initial reports suggest 209,000 credit card numbers were stolen in the attack, some of which may belong to international customers. The breach itself occurred between mid-May and July 2017 when cyber criminals gained access to sensitive data by exploiting a weak point in website software. In the United States, sensitive information like Social Security numbers, birthdays, addresses and driver’s licence numbers were compromised. 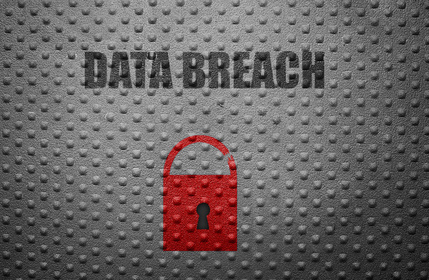 If you are concerned that you may have been impacted by the breach, Equifax has set up a website to help individuals determine if any of their personal information may have been stolen. Additionally, you should review your online bank and credit card statements on a weekly basis. This will help you monitor any suspicious activity. Equifax will work with regulators in Canada and the United Kingdom to determine appropriate next steps.